Looks like Snapchat has finally acquired the patent they applied for last year and has rolled out a new feature which will automatically identify what you have captured on your phone. 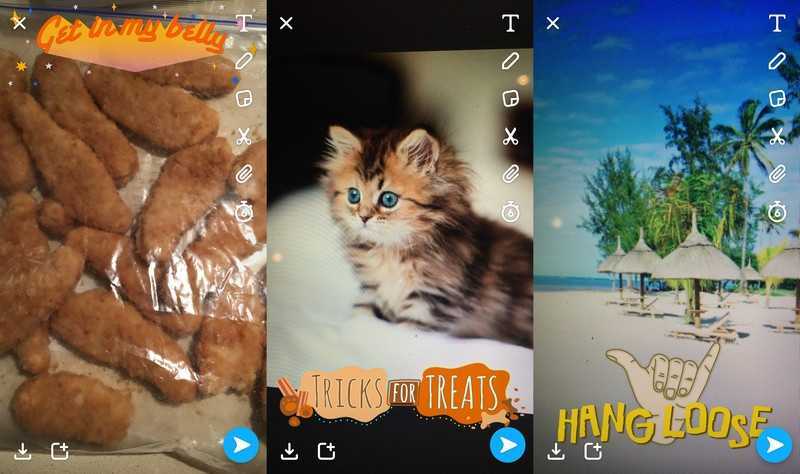 When you take a photograph of your pet or a food item, the app can now recognize what the content is and suggest relevant filters, captions which you could add to it and share it to your friends or groups. For food items, it throws out quotes like what diet? Or get in my belly! Photos of tourist locales suggest hang loose with the symbol of a hand and sometimes your cat may trigger the caption tricks for treats. 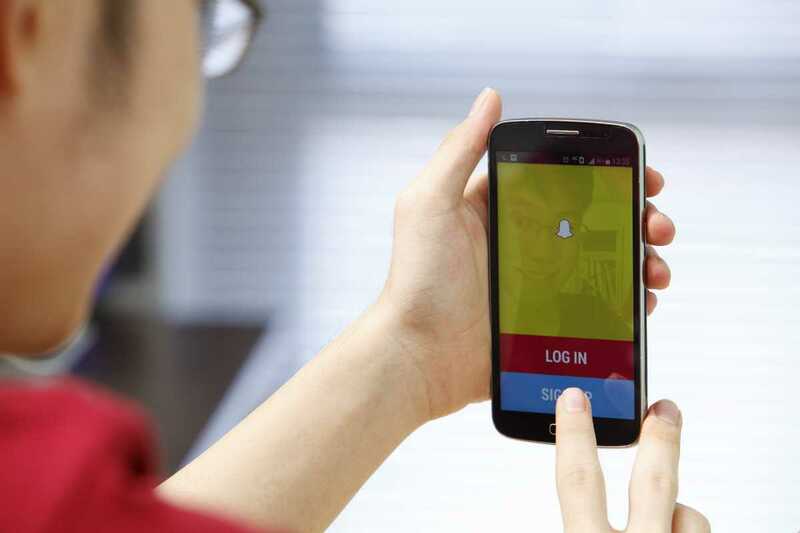 The upgraded version and the new features were officially confirmed by Snap, the company that happens to own Snapchat. The new range of filters are being rolled out to users since last week and it is being done in intervals so as to ensure everything works as intended before a global rollout. The current version of the app seems to be stuck with a bunch of filters and words for all the pets, food photos that you take. As expected, the company confirmed that they are going to roll out newer filters as time goes by because everything they roll out should make sense to the photo that you want to pair it up with. Instead of introducing multiple features which may give wrong suggestions, the developers want to take one step at a time. Object recognition is something they are working on for a long time and it is slowly evolving into something much better. A big redesign of the app is also in the works so that it can actually compete and stay relevant when going against Instagram that has been gaining massive traction through the months. Besides, all flagship smartphones are adopting AR and object recognition similar to how Apple iPhone X does face emoji as well as AR. The same works on Google Pixel 2, Samsung Galaxy S8 phones as well which should make it easier for Snapchat to make object recognition their primary feature in the near future. It will also enable them to provide discounts when you take a photo of a coffee in a particular shop, get pet accessory suggestions and also relevant promotions allowing the company to make more money. The feature will generate revenue for them while users get a more intuitive, life like app creating a win-win situation for both.